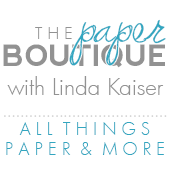 The Paper Boutique: Silhouette Portrait Promotion and Silhouette Portrait Tote Giveaway! 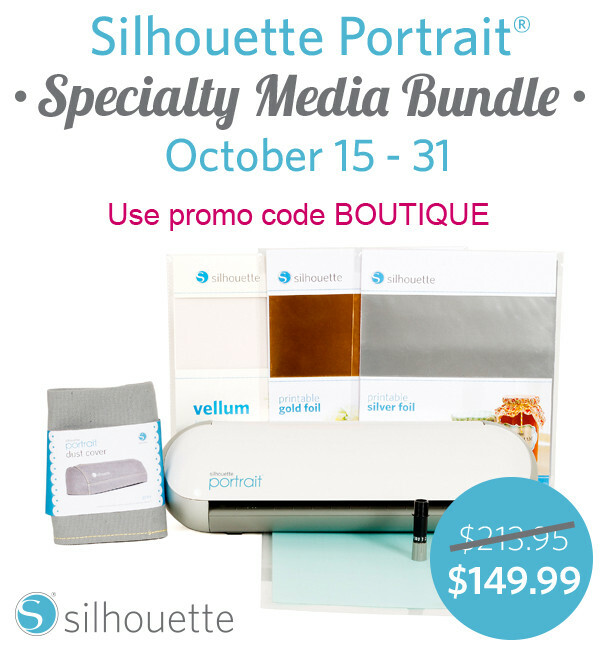 Silhouette Portrait Promotion and Silhouette Portrait Tote Giveaway! Just a reminder that the Silhouette Sale is still going on! Simply click here and use promo code: BOUTIQUE at checkout to receive your savings! A Portrait machine, 1 pack of Printable Gold Foil, 1 pack of Printable Silver Foil, 1 pack of Vellum and 1 grey dust cover. To enter to win the Silhouette Portrait tote you need to be a subscriber of my blog. To subscribe click on the subscribe box located on the top right side of my blog (if you are not there already). Please remember to verify your email address to subscribe and to be eligible to win. Also leave a comment under this post, only one comment per person please. For additional chances to win, please help me spread the word about the giveaway. For each mention on your blog, Facebook post, or re-pin you receive an additional chance to win. Just leave an additional comment on this post that you did. You have until midnight MDT on Tuesday November 4th to enter and the winner will be announced on Wednesday November 5th. Thanks a lot for this opportunity to win the portrait machine. I have never used a shilouette and it would be great to win one! What a great opportunity, thank you! I am already a follower of your blog and have been for a very long time. Would love to win the case, just recieved a portrait for early birthday gift. I do enjoy your blog and thank you for a chance to win the Portrait Tote. Keeping my fingers crossed! I am already syscribed to your blog! I am subscribed to the blog! <3 it! I am subscribed to your blog and love it!! I subscribe to your blog and just bought a new Portrait-thanks for this chance to win the tote! 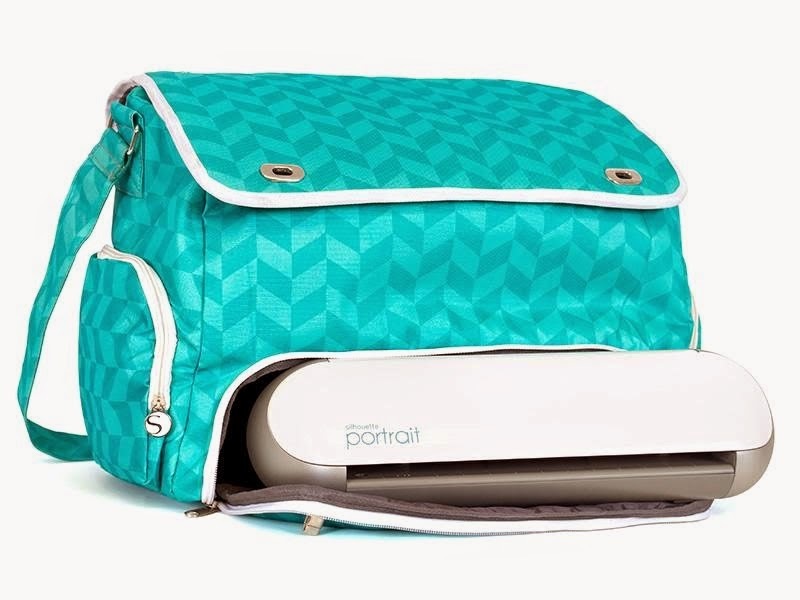 I just added this giveaway to Pinterest! Thanks again! So cute. And my favorite color too! Subscribed to your blog for a long time - thanks for the chance to win!!! I am subscribed to your blog. Thanks for all the great ideas. Thank you for the chance to win the Portrait machine would love to win. What a great giveaway. Thanks for the chance at this awesome machine. That tote is TOO CUTE! Love turquoise immensely! Thanks for all you do, Linda. I am a subscriber of your blog. Great giveaway! I repined it! http://www.pinterest.com/pin/142989356894628646/ Great giveaway! I am a subscriber...what an awesome giveaway!! I'm a subscriber to your blog :) This is such a cute bag! Thanks for the chance to win! Would love to win the Portrait bag. Love Silhouette. I am a long time subscriber. Thanks for the chance to win this great prize. I am subscribed to your blog! Thanks for the chance to win this great giveaway. Hi Linda, I am already a subscriber to your awesome blog. I've got a Silhouette Portrait and I need a tote bag. Thanks for a great giveaway! I love this color. 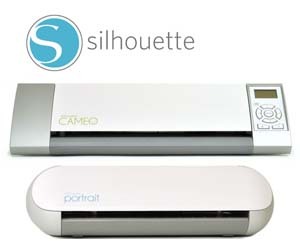 How fun it would be to use this to to take my silhouette to my sister's for the holidays. I am a subscriber and will be keeping my fingers crossed! I'm doing some projects that I have to cut by hand. This would speed up my work and enable me to build a small home business. I can envision so many new things to do with the Silhouette. I am subscribed to your blog!! Wonderful giveaway! Thank you for the opportunity to win a portrait! I am an email subscriber. Thank you for the opportunity to win! Already subscribed....Count me in to Win !!! Wow a little mini of the Cameo. Love your tutorials & everything in between. Craft on & let the Creativity begin !!! Just pinned under Contests...yeah another chance to win !! I'll need the case because I think I want to get the Portrait. Thanks for the chance. I'm a subscriber to your blog. Thanks for a fabulous giveaway. Just in time to be a possible birthday present! Love the Silhouette projects! Thanks for the chance.... I've been subscribed to your blog for awhile now. Fantastic giveaway!! Thanks for the chance to win. What a fun machine! I would LOVE to give one to my daughter. I've been subscriber for a while now, and I've noticed that your blog just gets better and better! Thanks so much for all you do for the crafting community. I love your fabulous ideas and easy-to-follow tutorials. I subscribed! :)) Thanks for the opportunity! I've subscribed to your blog for a long time. I get your emails, please keep them coming! "Make it in Minutes Monday" That is EXACTLY what I've been looking for! Quick, fun, projects!!!! :D Awesome!!! Awesome giveaway thank you I have subscribed.. I'm already a follower of your blog. Thank you for all the great reviews of products as well as the great ideas and tips! I'm excited to subscribe to your blog. I am a follower to your blog and love it.